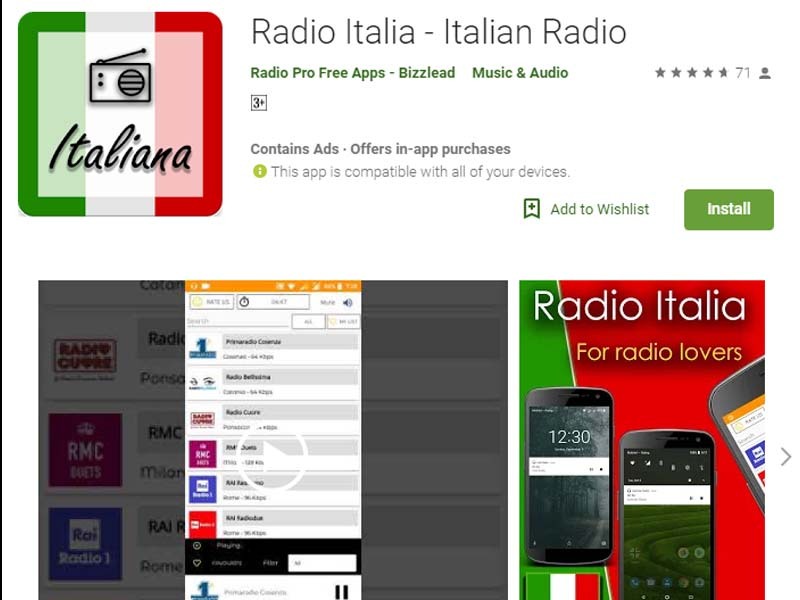 Most popular Radio Italiana App for free. 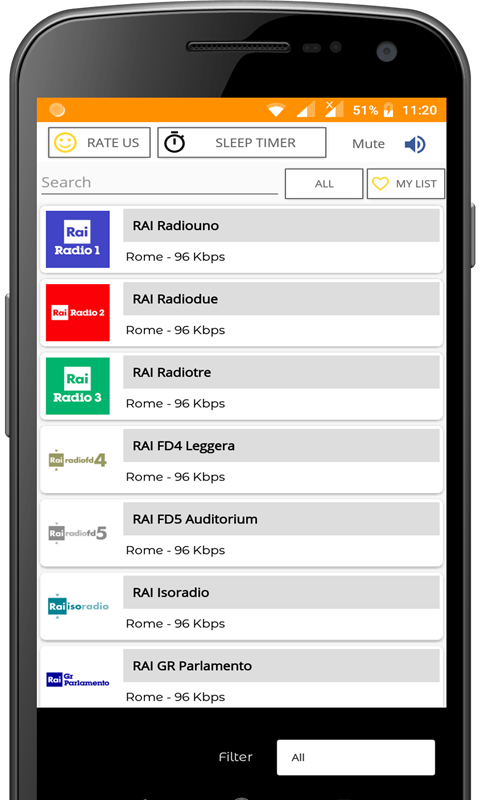 Now you can search more than 300+ Italian radio stations. 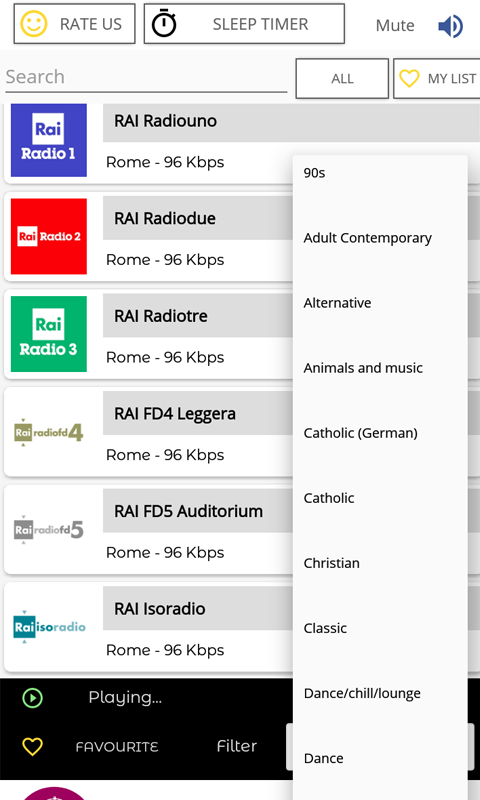 You can keep your favorite radio channels in favorite list. 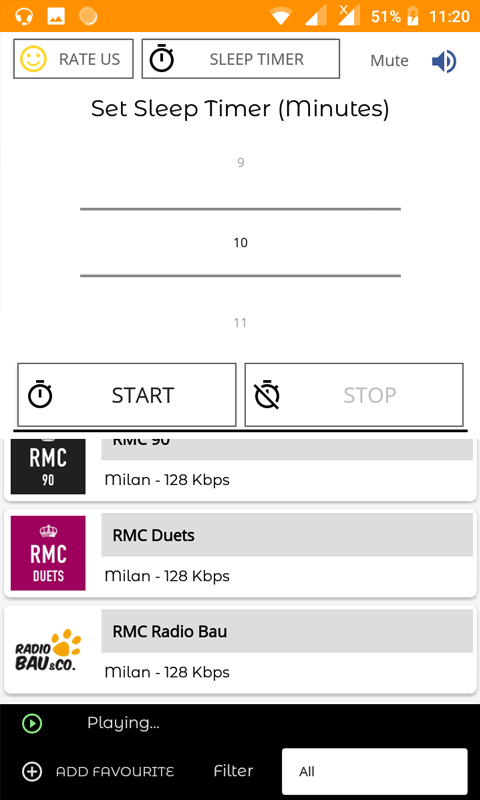 Background playback let you activate other application while listening. 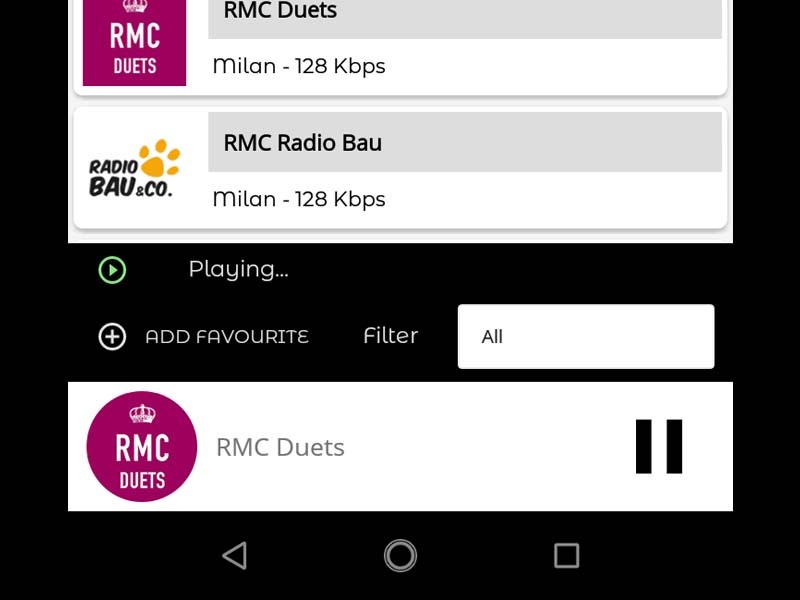 Streaming is Very Faster & Buffering Free.Listen Live all Radio Stations Worldwide. 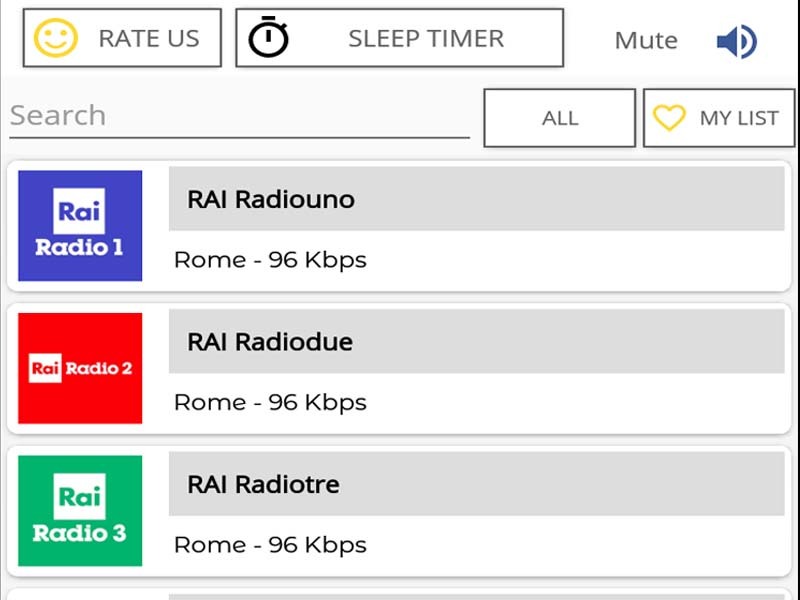 La Radio is the ultimate app for listening to Italian radios in live streaming. 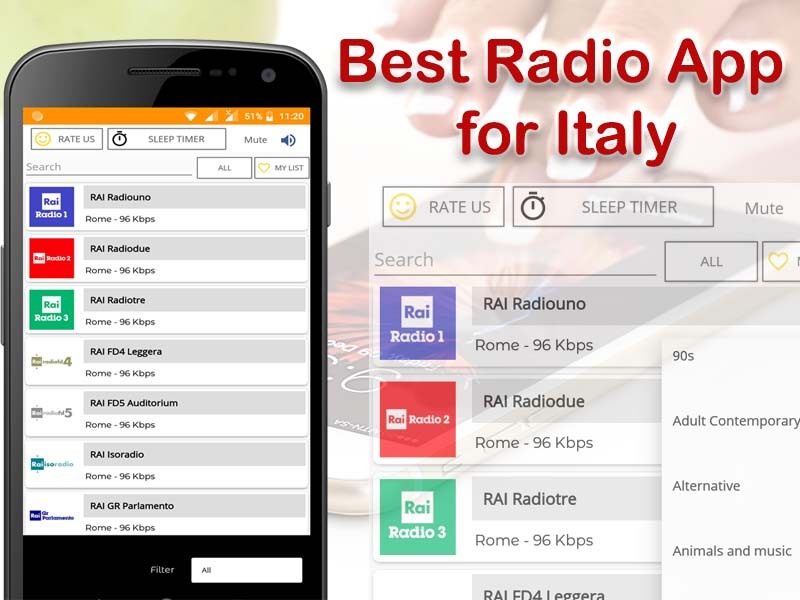 You can play 300 of the best and most listened radios in Italy. 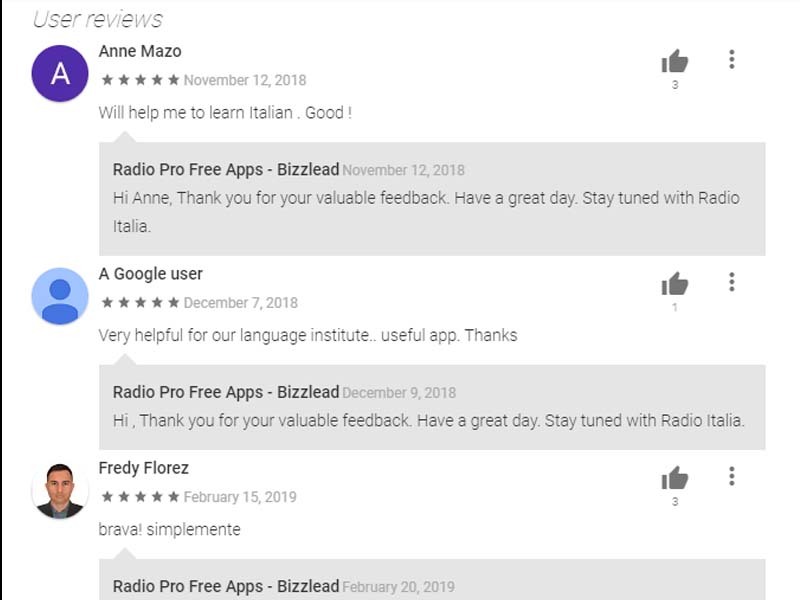 Having problems with the Radio Italy? 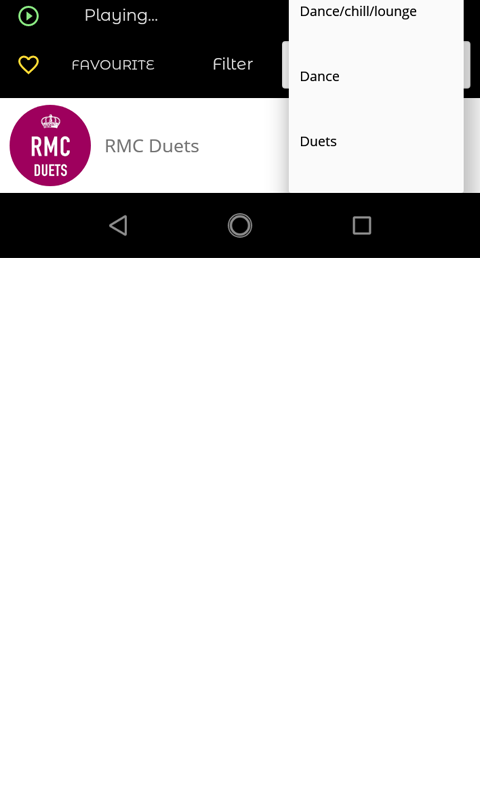 Want a feature we don't have? 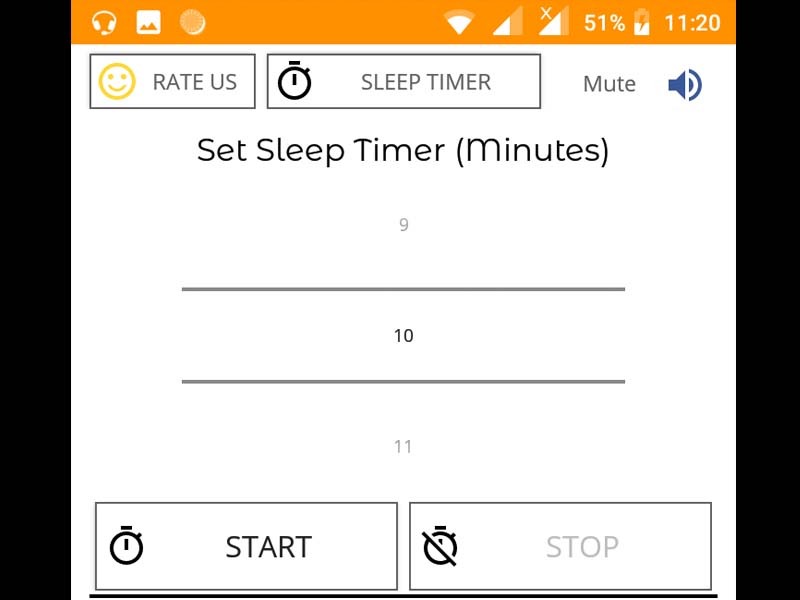 Contact us at ramithacc@gmail.com and we will try to improve this app.